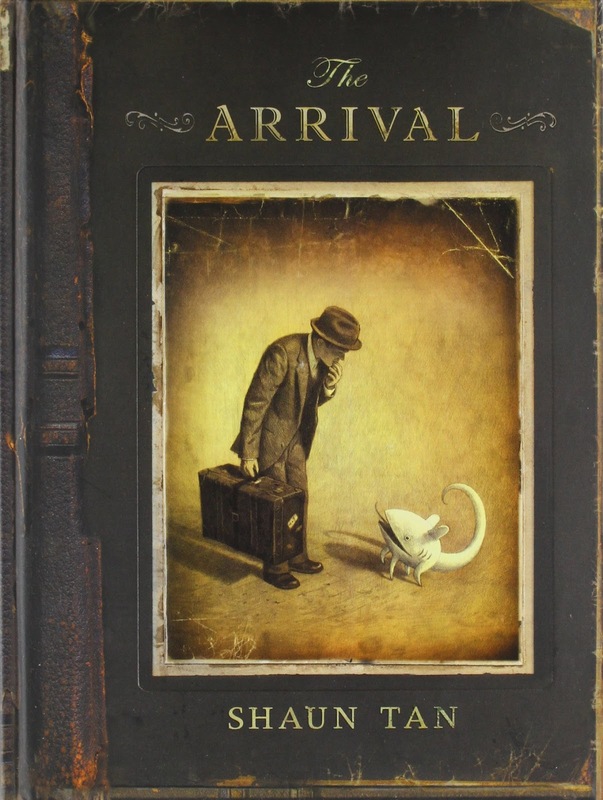 PennsylvAsia: Shaun Tan's The Arrival, Gene Luen Yang's American Born Chinese topics of Graphic Novel Book Club at Carnegie Library Woods Run, June 29. 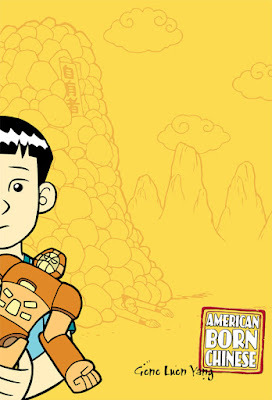 Shaun Tan's The Arrival, Gene Luen Yang's American Born Chinese topics of Graphic Novel Book Club at Carnegie Library Woods Run, June 29. For about five years, I had done a few stories with Asian American protagonists, but their cultural heritage never played an important part of the story. I knew I wanted to do some kind of story where that was the focus, because my own cultural heritage played such an important part in how I find my place in the world. 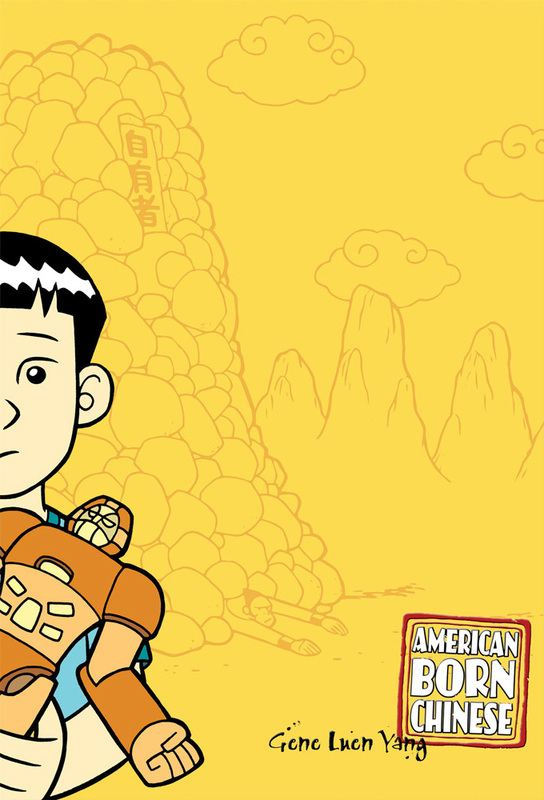 For “American Born Chinese,” I really wanted to tackle stereotypes head on. I just think it’s more powerful when you do it visually. Like, if I were to describe the Cousin Chin-Kee character to you in text, I don’t think it would have the same sort of emotional impact as seeing him on the page. The meeting runs from 6:30 to 7:30 pm at 1201 Woods Run Ave. (map) and is free and open to the public.